The Mr Men books were originally created by Roger Hargreaves. 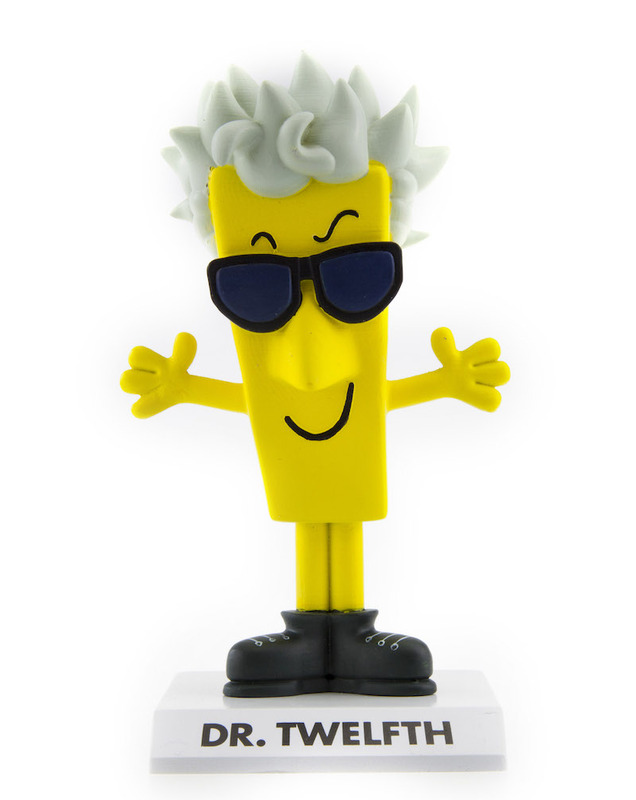 When he died in 1988, his son Adam continued to write and illustrate Mr Men books. 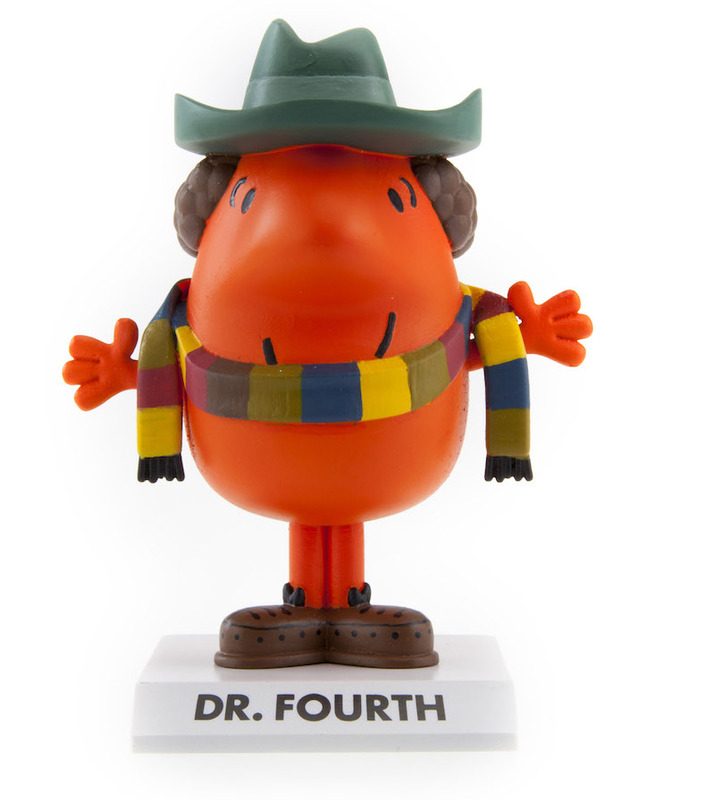 In Spring 2017 a new series of Dr Who themed Mr Men titles were published by Penguin, starting with the First, Fourth, Eleventh & Twelfth Doctors. 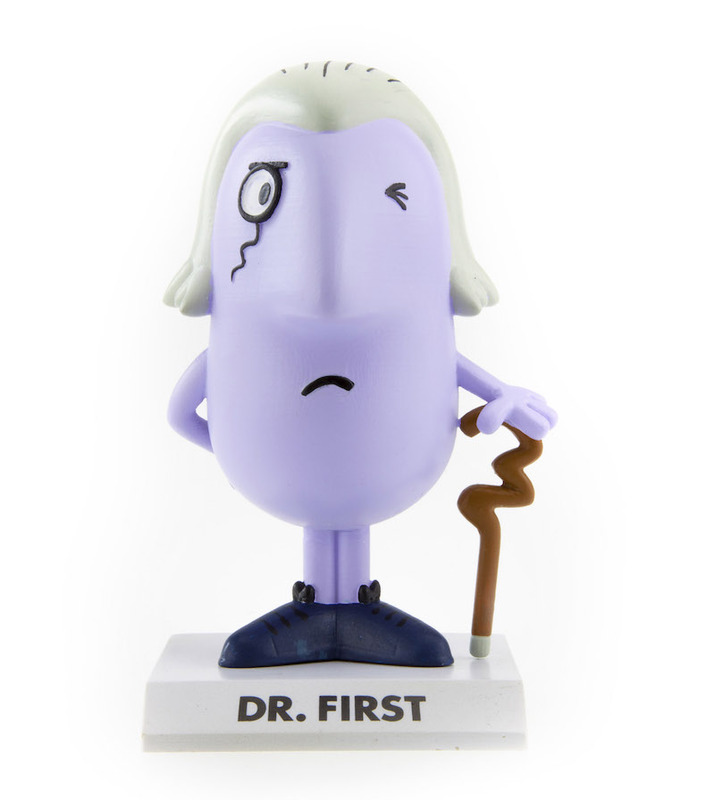 The idea for the Dr Who/Mr Men mashup was inspired by fan art posted online. 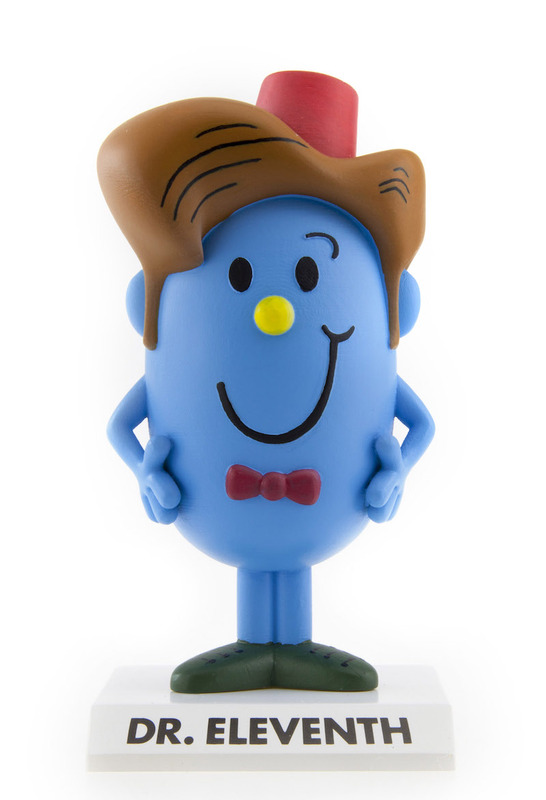 In August 2017 BBC Worldwide licensed Japanese toymakers Sanrio, in conjunction with Chelmsford-based brand and marketing specialists RP2 Global, to make Doctor Who Mr Men figurines. 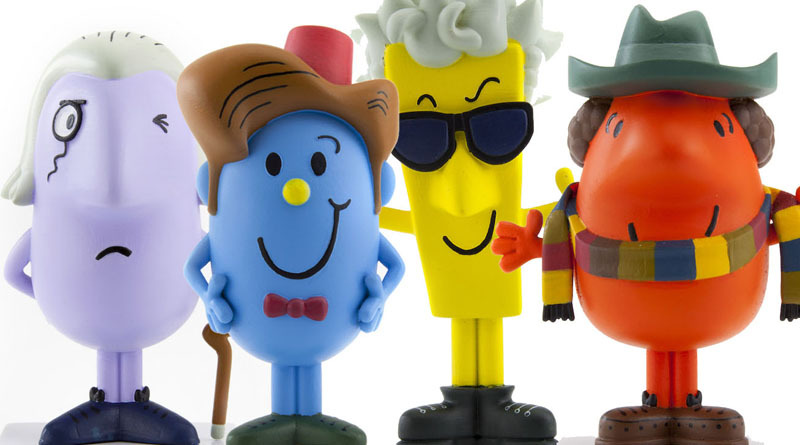 The figures will mirror Adam Hargreaves' Mr Men book titles.